The dream of owning a home is still viewed as the number one as a long-term financial goal for Americans, with 54% saying it was their primary long-term financial objective – an 11% increase from last year. That is according to a recent survey conducted by Report Linker. In fact, 81% say home ownership is the best long-term investment a person can make. The investment advantage is one of the forces driving Millennials’ interest in buy In the first quarter of this year, the number of new-owner households was double that of new-renter households, an indication the younger generation is moving into the buyers’ market. A major challenge for would-be homeowners is the lack of housing inventory. The US is in the midst of a housing shortage, largely because members of the Millennial generation want to live closer to urban areas – and the numerous restaurants, attractions and short commute times they offer. In response, builders have focused on urban housing rather than the less expensive suburbs, leading to a decline in overall housing starts and a focus on higher-priced city homes. But as Millennials marry and look to leave their rentals behind, starter homes are beginning to make a comeback and builders are now shifting their focus from luxury homes to lower price points that first-time buyers can afford. They’re also expanding beyond urban areas into the exurbs where land is cheaper. 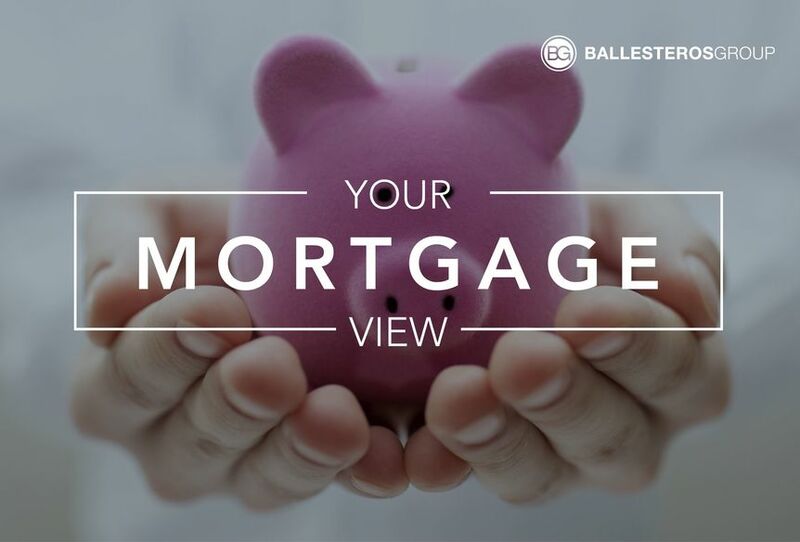 Among homeowners, 31% have a mortgage, while 15% own their home outright. Those most likely to be mortgage free are those 55 and over (36%), while half of those aged 35 to 44 are more likely to still be chipping away at their payments. More than a quarter of respondents to ReportLinker’s survey say they rent from a private landlord. Renting is especially common among older Millennials aged 25 to 34 (44%), while four in 10 young Millennials (age 18-23) say they stay with friends or family for free. Mortgage rates are trending slightly higher this morning. Last week the MBS market worsened by -57 bps. This was enough to worsen mortgage rates or fees. Mortgage rates experienced relatively low volatility after the first part of the week.